What can be more breathtaking than spring in Kiev ..? 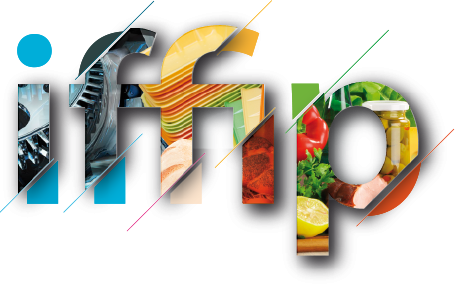 We invite you to visit the most important industry event of this spring – the International Forum of Food Industry and Packaging IFFIP, which will take place on April 18-20, 2018 at Brovarsky Prospekt, 15, Kyiv. We are looking forward to your presence at the stand # 3A 342! You will find bright sales of fresh ideas in confectionery and bakery products using the selected raw materials, tools and ingredients from our company and the retail project “Pekar-konditer” in it.